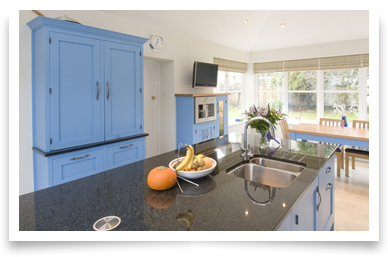 At The Handmade Kitchen Company, we passionately believe that the kitchen is the heart of the home and, as such, deserves the very best in design, quality and craftsmanship. 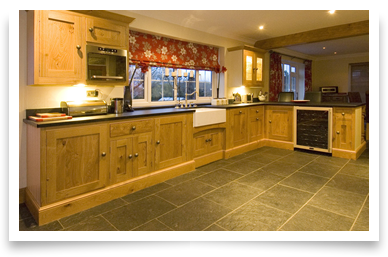 We are a Yorkshire based family-run business with over 30 years experience. We pride ourselves on providing a friendly, personal and truly professional service using local craftsmen and workshops to provide a completely unique product tailored to your individual requirements. 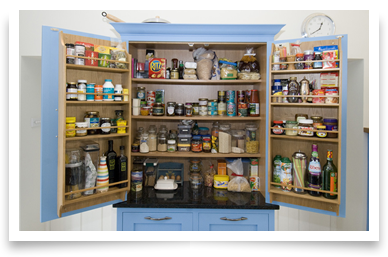 Whether you require a kitchen with solid oak drawer boxes with dove tailed joints or baize lined cutlery inserts, if it’s made from wood and its possible we can make it! Our showroom is located in Pickering. We are always pleased to welcome any visitors, so please pop in and see for yourselves exactly what it is that makes us so special and makes so many of our customers recommend us to others. Visit our Kitchens page to see a range of kitchens we’ve designed and installed for some of our many satisfied customers. 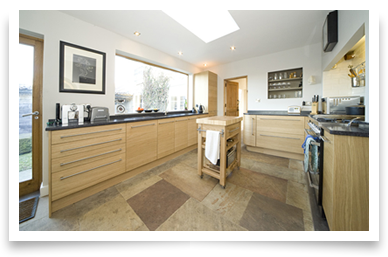 We also offer free no obligation quotations allowing you to see how affordable your dream kitchen really is – contact us if you would like to arrange a meeting with our Kitchen Designer.